Brooklyn is still hopping. It was an unseasonably warm Sunday morning in February. 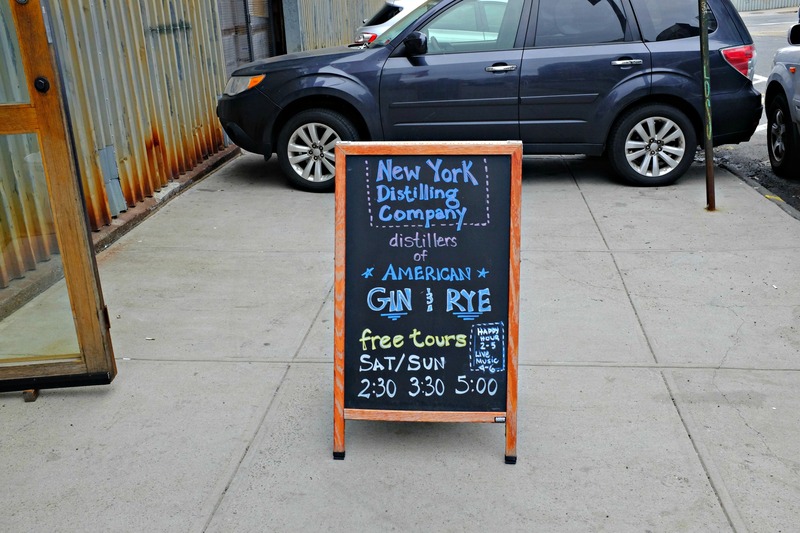 We made our way under the East River for brunch and spirit making. There were lines at the restaurants as the weather made it too easy for people to eat. 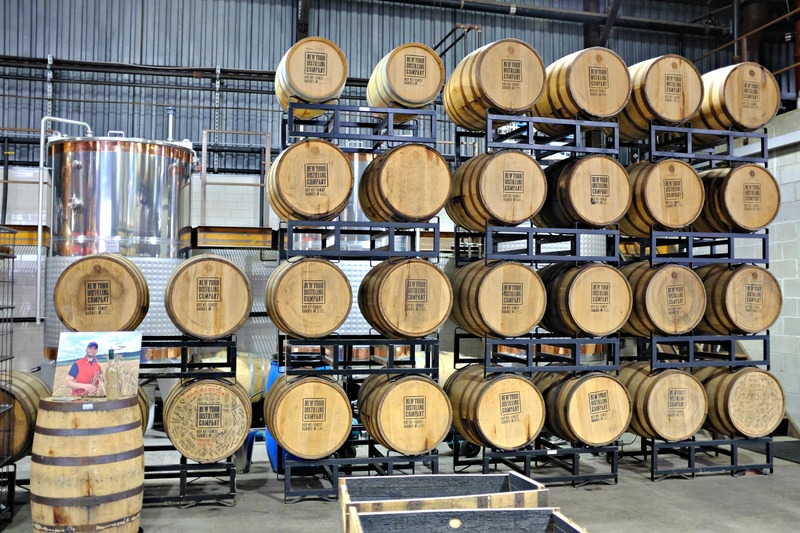 But that didn’t deter us from getting to visit a distillery that was high on our list of NY state distilleries. 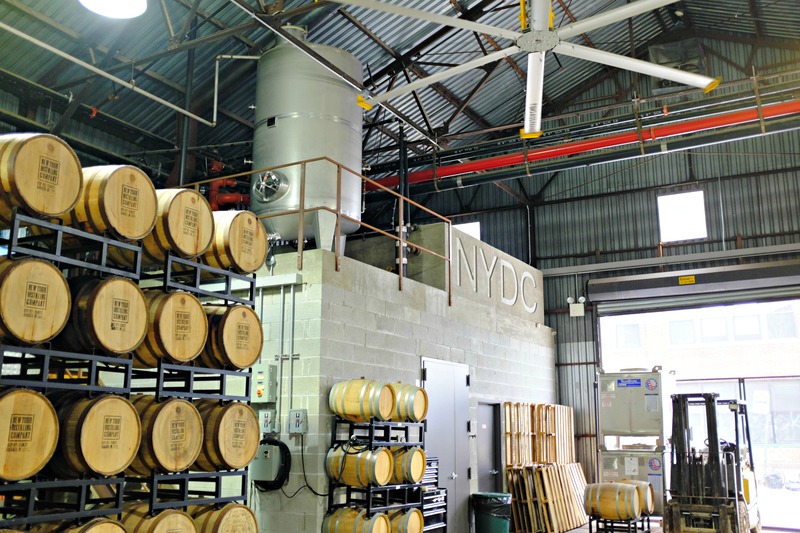 New York Distilling Company is located near McCarren Park in North Williamsburg. 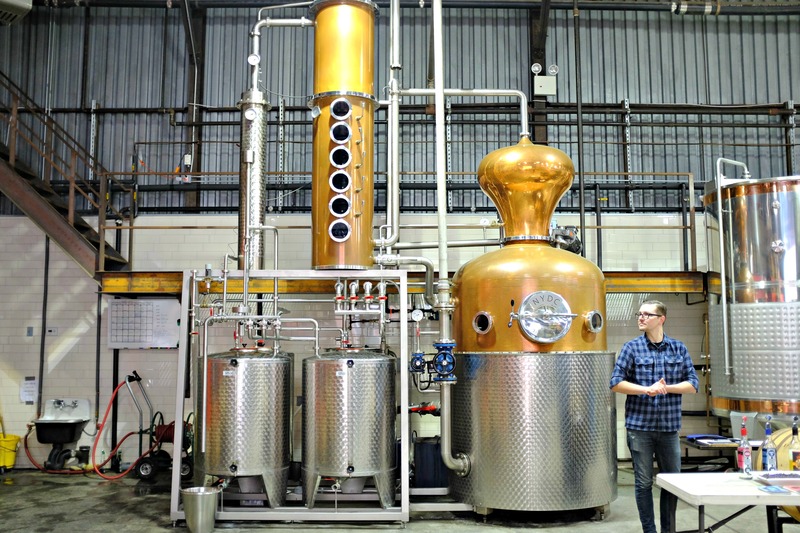 It is an early adopter to the distillery scene in New York state along with Tuthilltown Spirits and a couple of others. 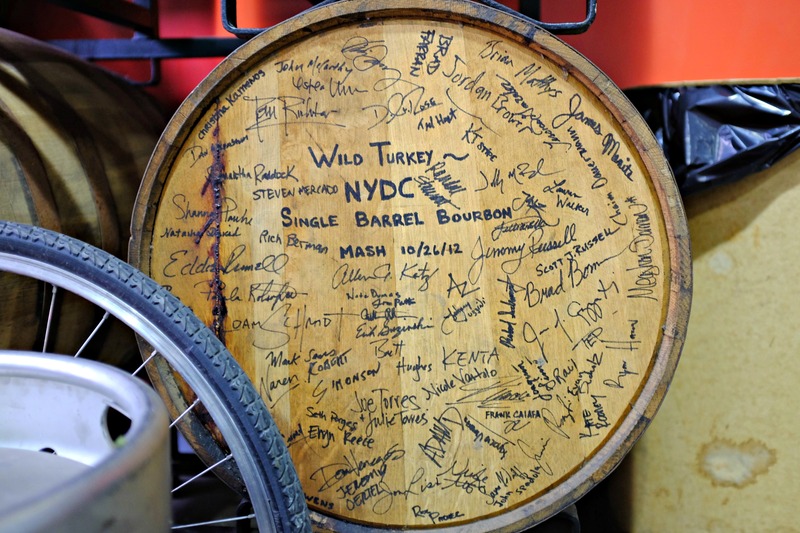 At just over 4 years old, it is the third oldest distillery in New York City. 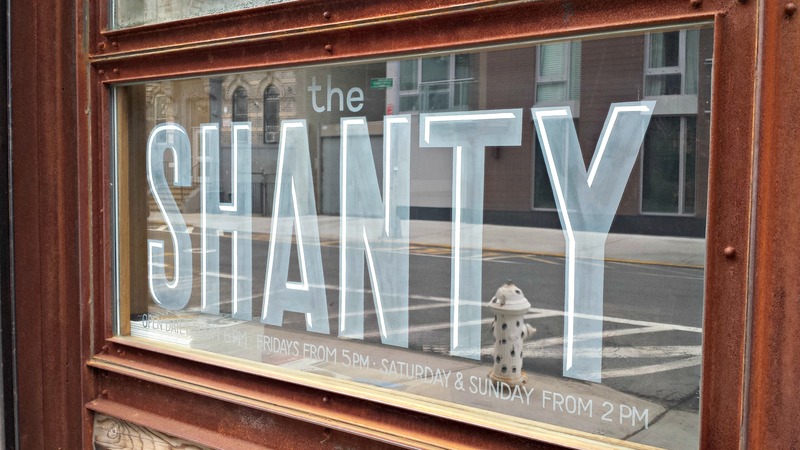 You enter through their bar, the Shanty, a well-decorated spot with a large window overlooking the operations of the distillery. 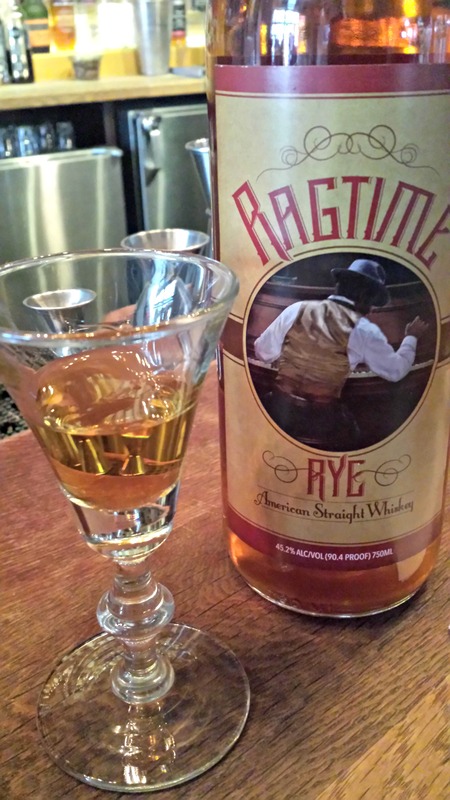 Here we were welcomed by Selma, a whiskey connoisseur, who provided us a sample of their Ragtime Rye which had recently sold out. 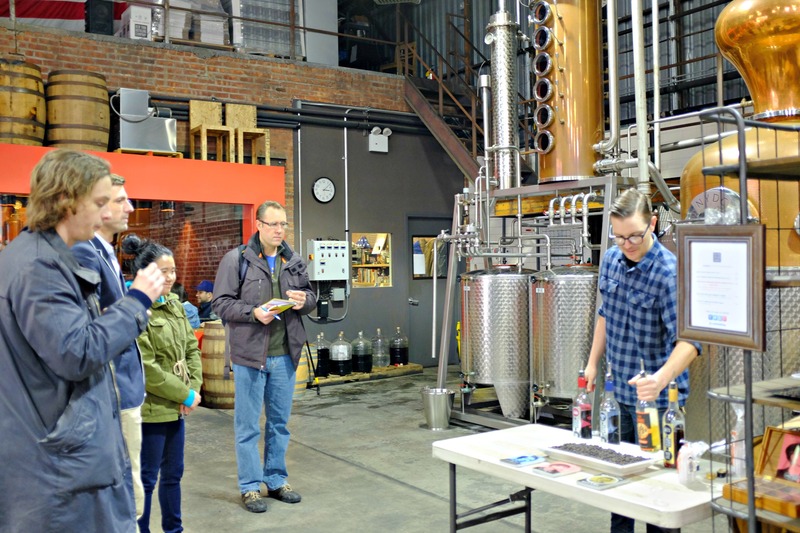 There was time to wait due to a private tour being led by Allen Katz, co-owner of the distillery with his partner Tom Potter. A sample of rye and a nice cold beer put us in a good frame of mind for our tour which was led by Max, the new bar manager of the Shanty. 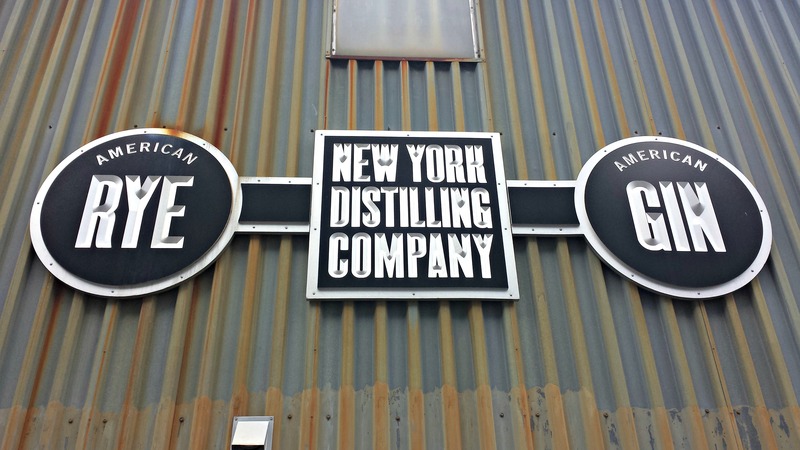 What makes NY Distilling Company different as well is that it is situated right next door to Engine 229, Tower Ladder 146. So throughout the tour it felt like we were part of the fire station as fire trucks were continually called out for service. 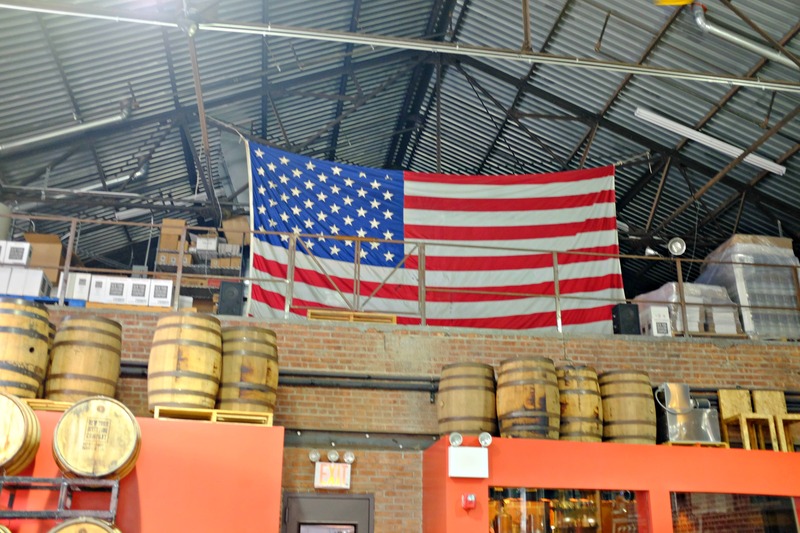 Not to mention the large flag hanging above the rafters, it was unmistakably New York City… Overall, it was a great tour and experience. Max and Selma made it for a great afternoon. 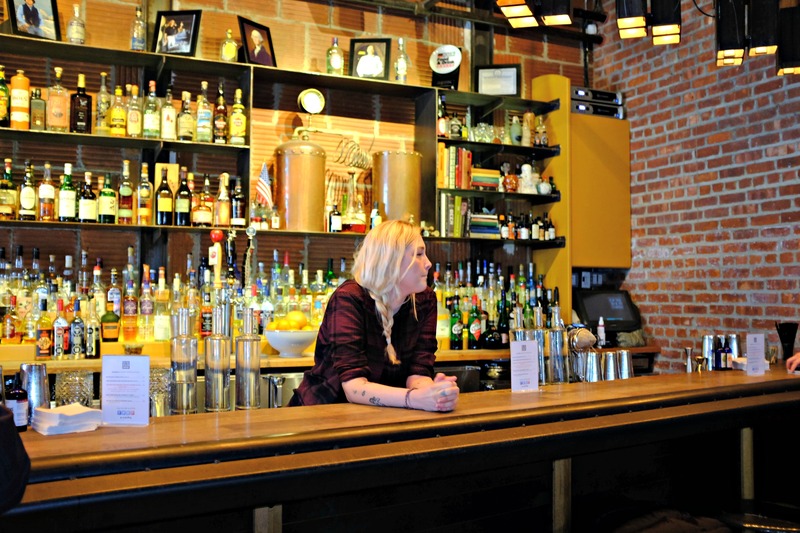 And, thanks to Selma for letting us sip some of the Ragtime Rye and the secret still of spirit located behind the bar. 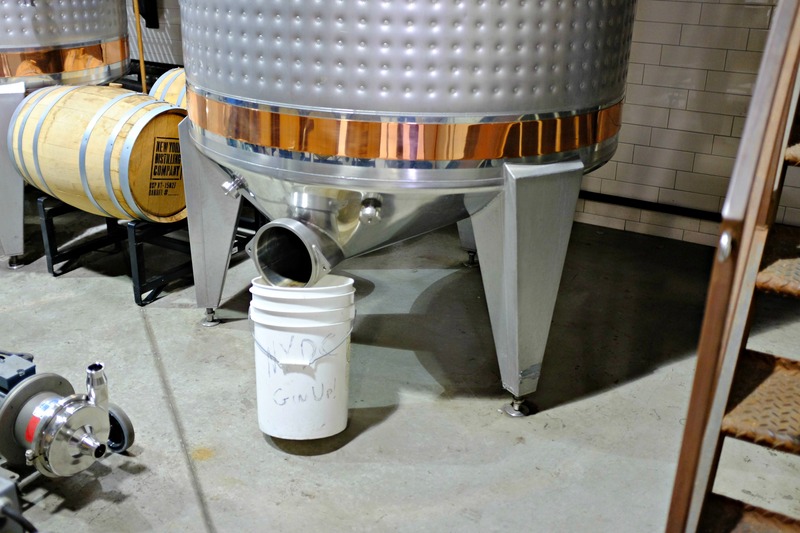 Charles’ Notes: I was very much looking forward to getting to Brooklyn. Coming down from Upstate NY and staying in Manhattan is always a tidal wave of energy that hits you when exiting Penn Station. So it was nice to get over to Brooklyn and have a great brunch at the Brazilian restaurant down the street from the distillery, Beco. I highly recommend this little spot. Brought me right back to Brazil. 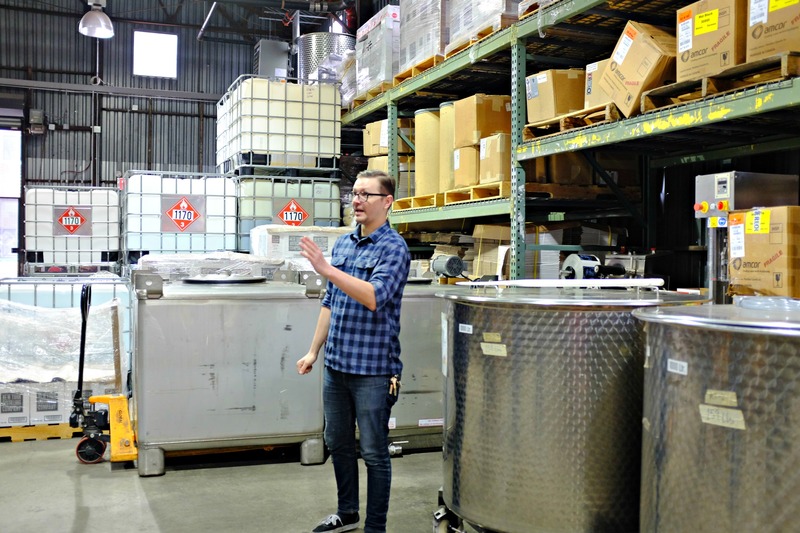 At the distillery, the Shanty was great and the tour was open and informative. It was also nice to be able to communicate with Allen via e-mail afterwards to ask some questions. 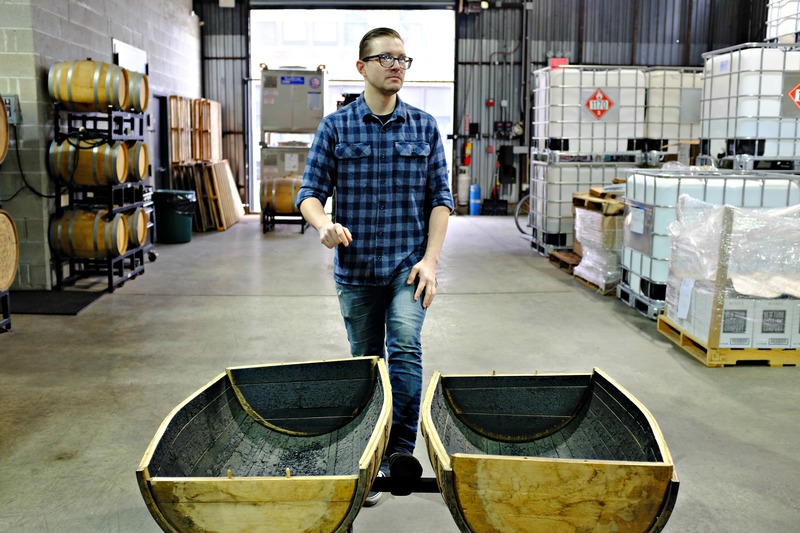 I look forward to watching their growth and tasting more of their spirits in the future. Your post was very interesting. Thank you for sharing. Yes, I would like to visit there as well! Thanks for sharing. Cheers. Thank you for the share. Wonderful read.